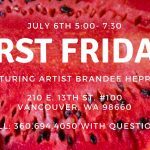 Come Join Us for First Friday! 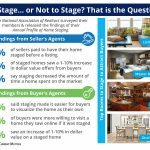 Thank You Pacific Lifestyle Homes! Special thanks to Pacific Lifestyle Homes for being our “Cajun King” Sponsor at this year’s auction. Your generosity is amazing! 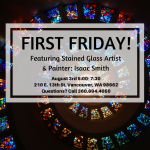 First Friday – Come Join Us! 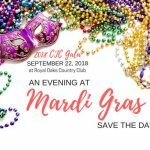 Save the Date – Our Gala Auction is in September!